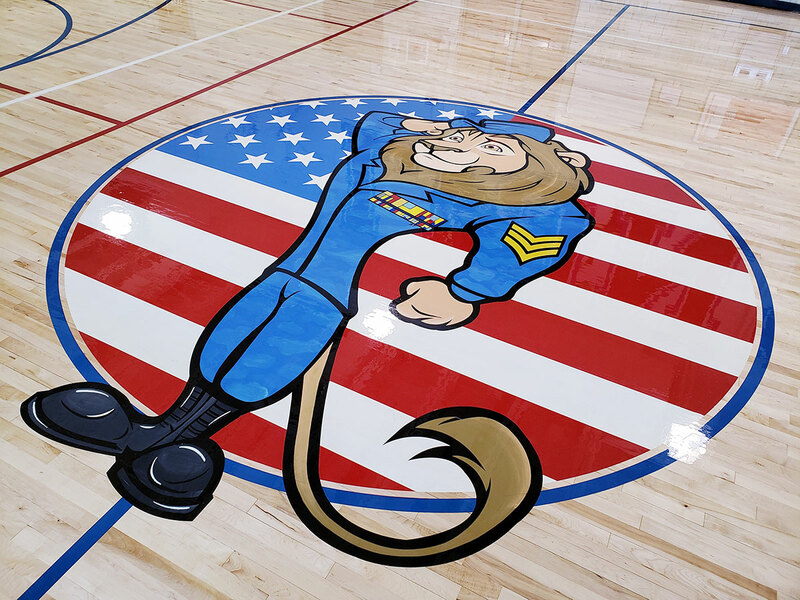 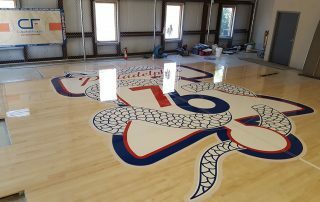 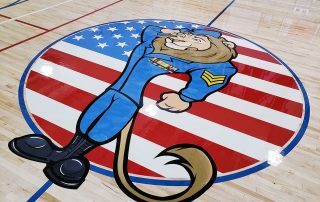 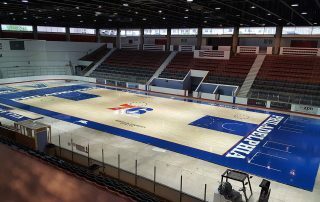 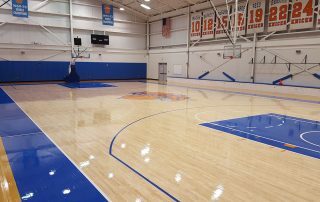 Providing years of quality work, Capital Floors specializes in annual recoating, damaged floor repair, sanding, and repainting of hardwood gymnasium floors. 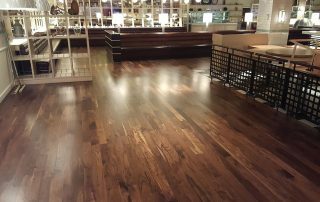 Contact us today on how we can turn your old looking floor into new again! 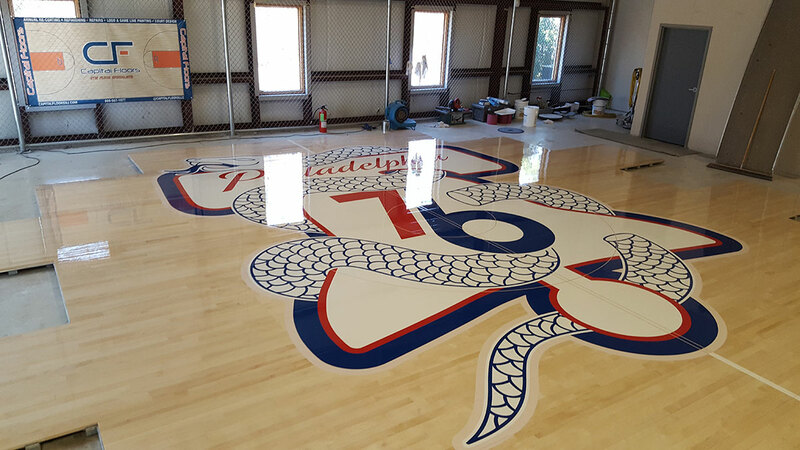 No need to send your portable floor across the country! 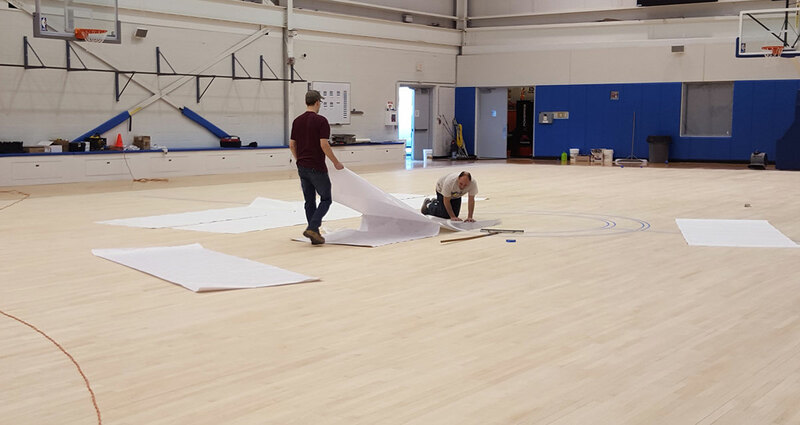 With our facilities in the North East, we are able to store and work on your portable floor right in our warehouse. 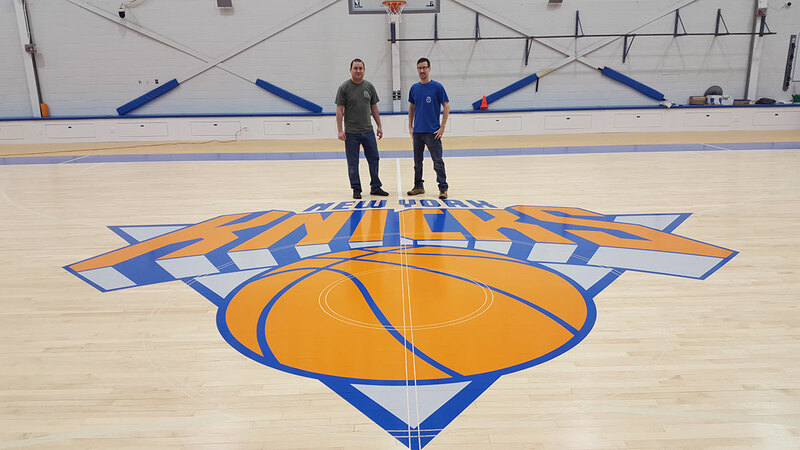 From just storage of the floor during the off-season to full sanding, we are able to meet all your flooring needs! 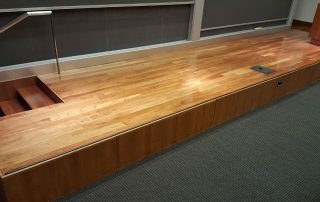 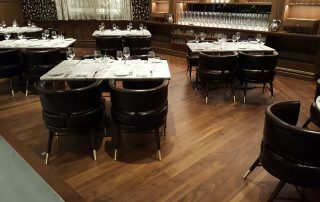 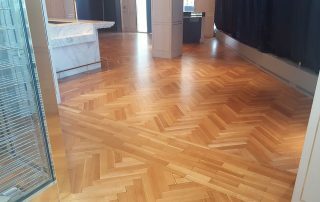 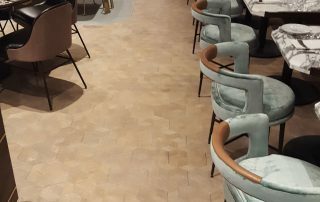 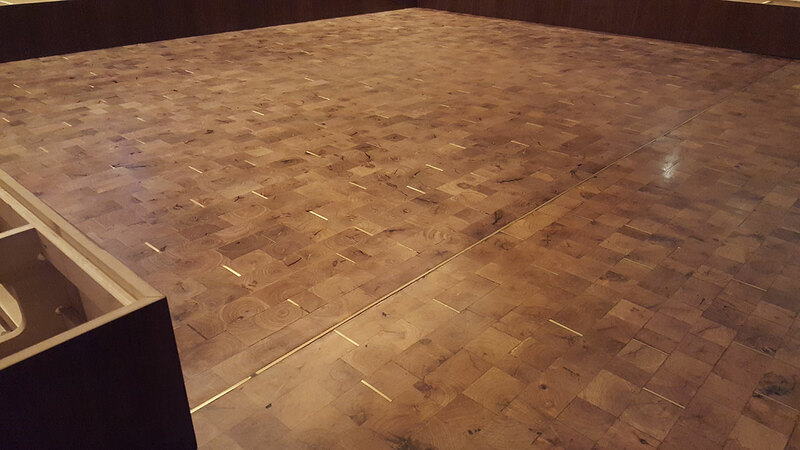 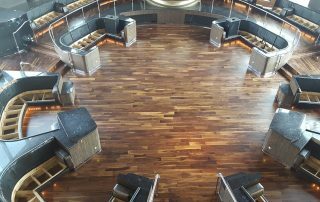 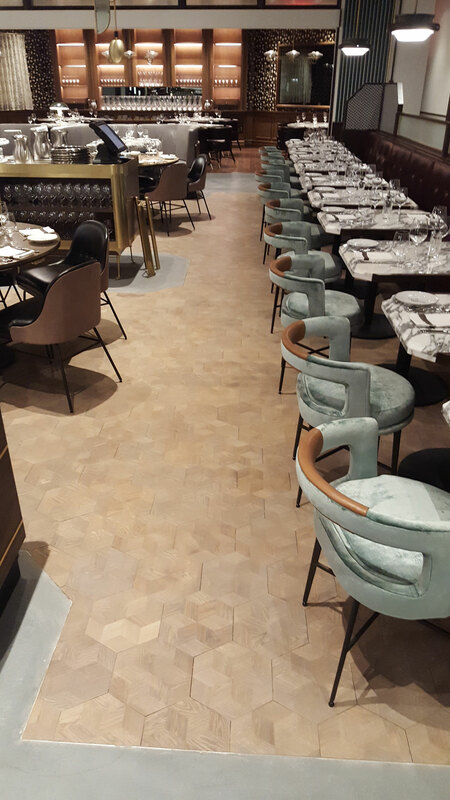 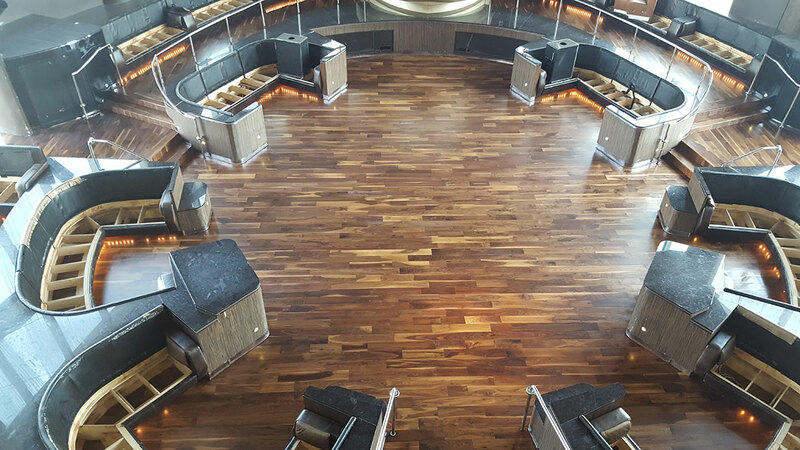 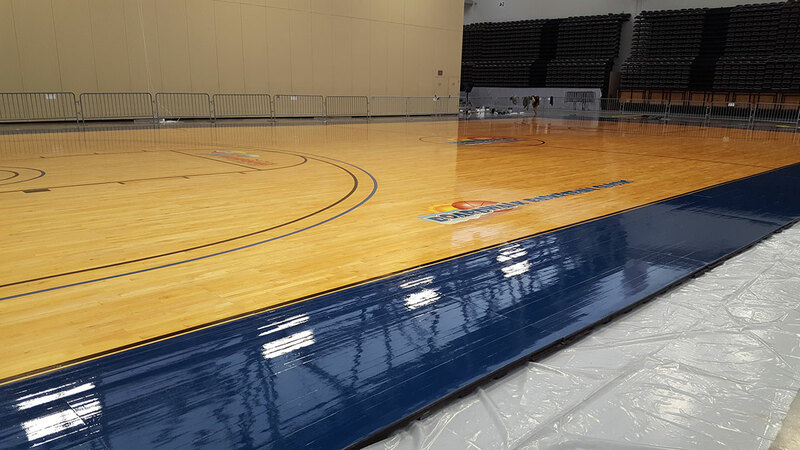 From Stages to restaurants… Dining Halls to historic buildings… Our professional wood floor care has been trusted at many prestigious universities, historic museums in Philadelphia, and casinos in Atlantic City. 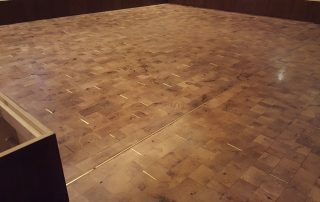 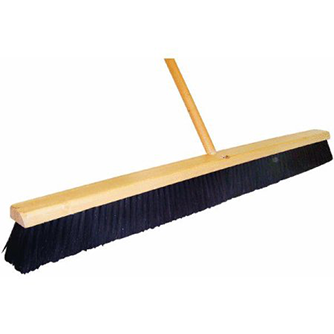 Capital Floors is a fully registered and insured company specializing in the installation, sanding, refinishing, and repairing of hardwood floors. 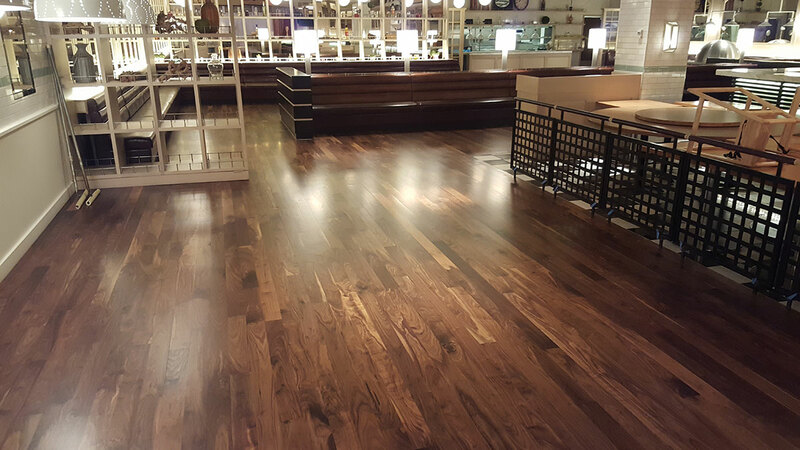 Capital works on commercial and residential hardwood floors out of Hammonton, New Jersey. 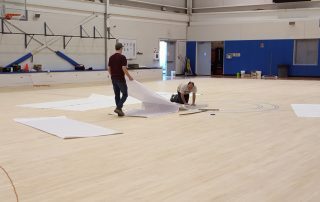 At Capital, we are a family run company with over 70 years of combined experience, and three generations, in the gym flooring industry. 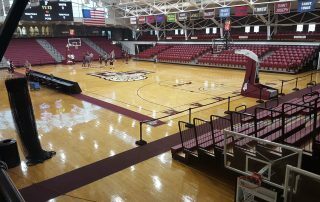 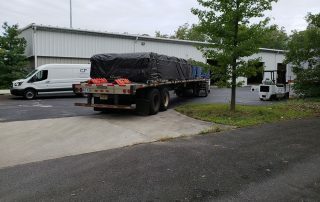 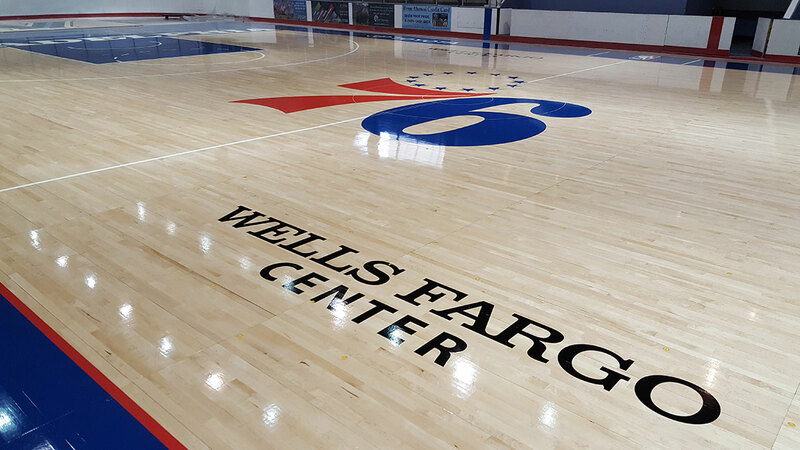 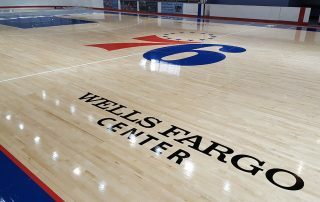 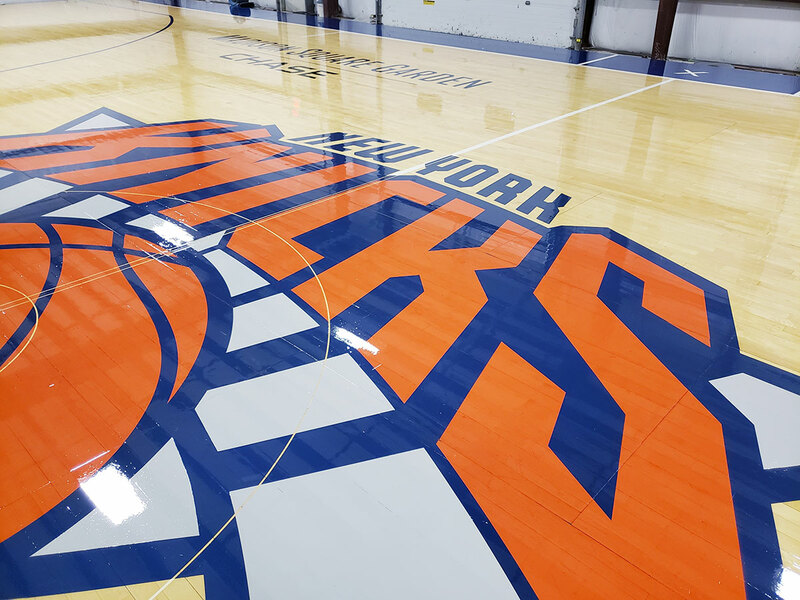 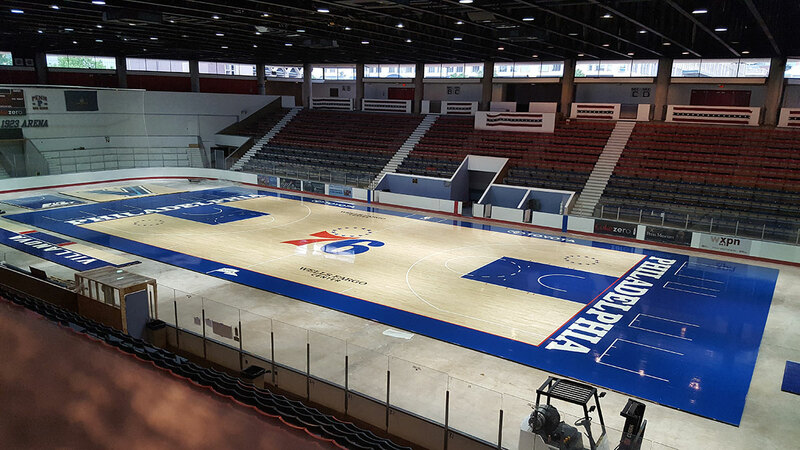 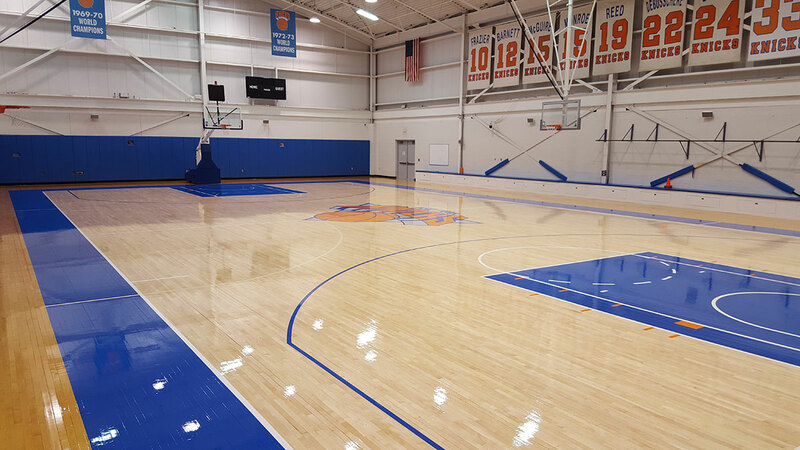 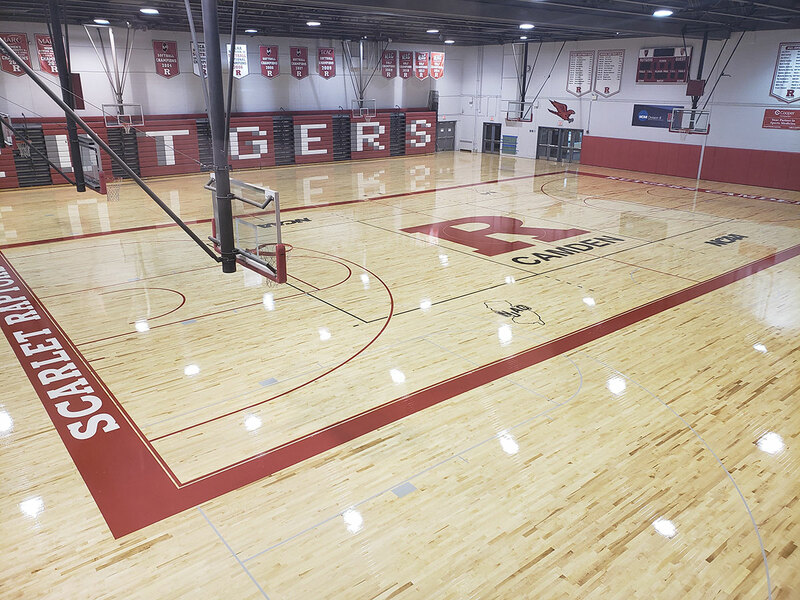 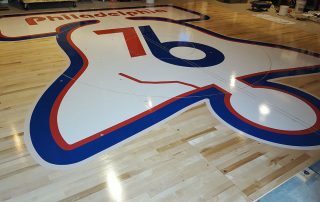 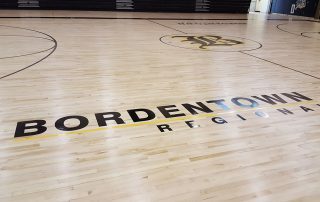 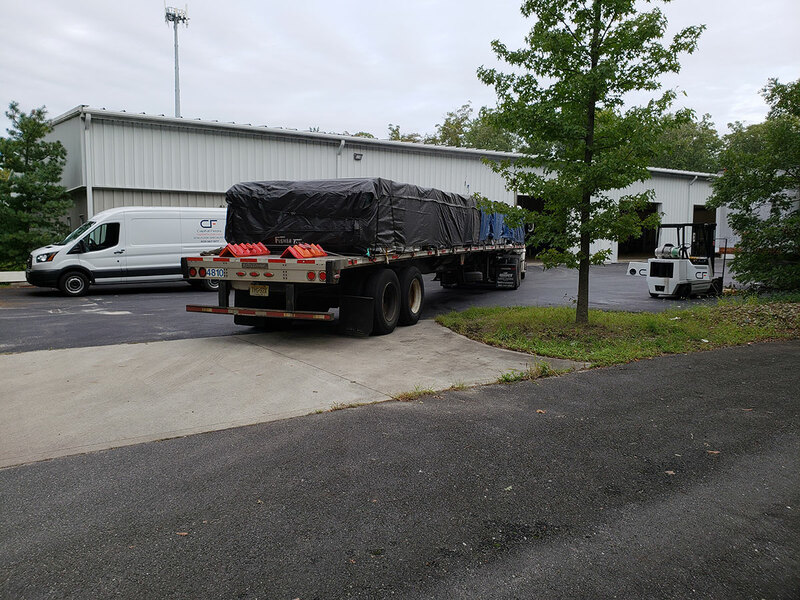 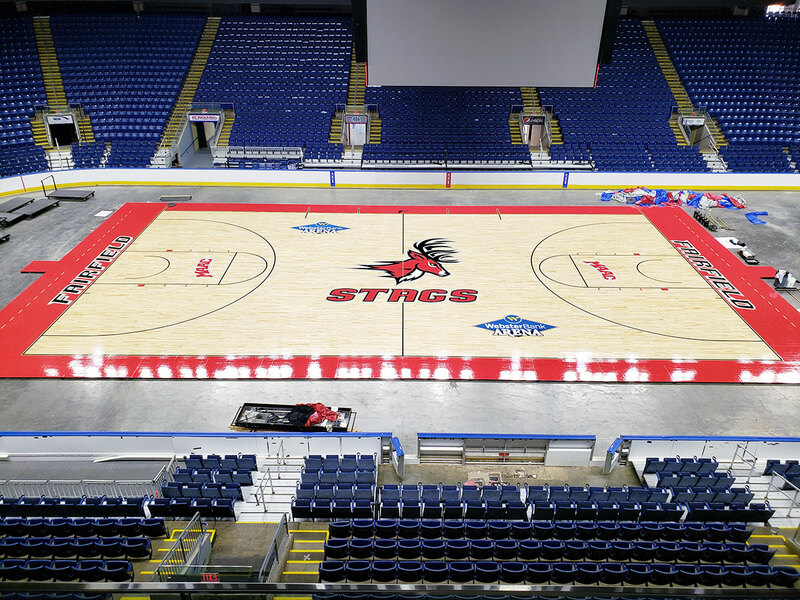 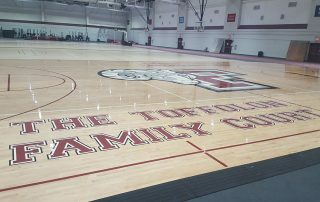 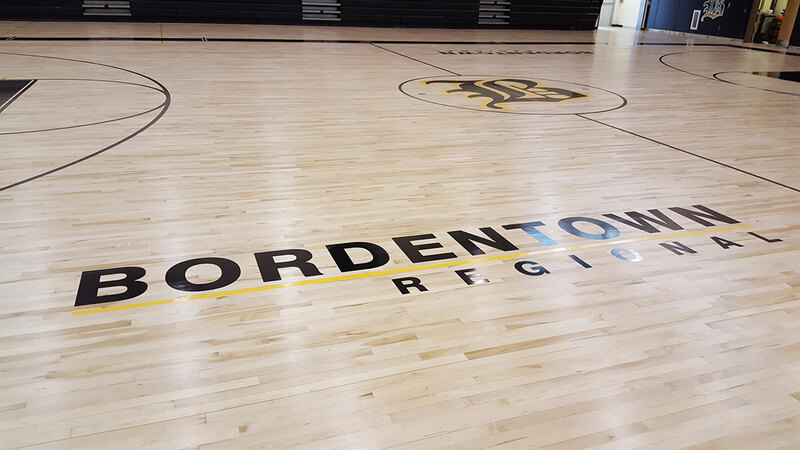 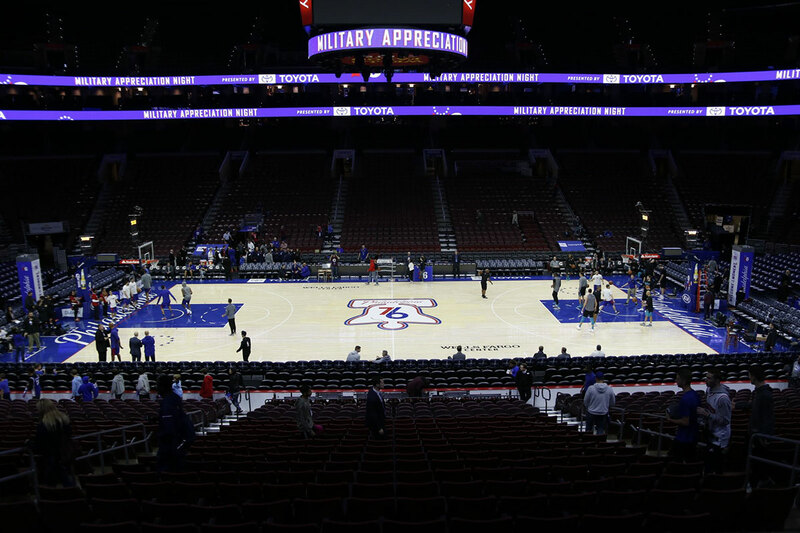 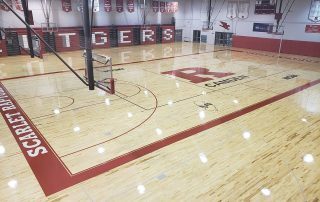 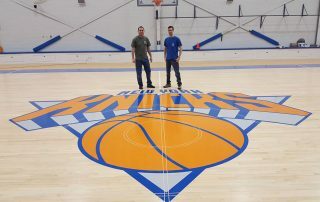 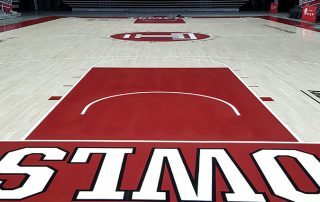 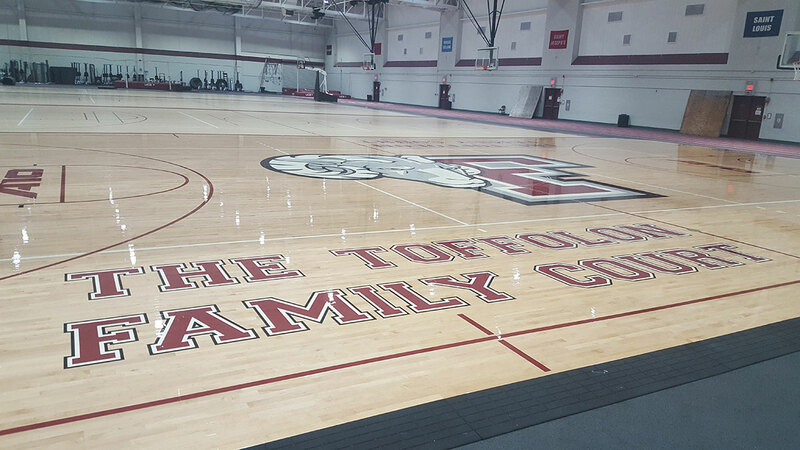 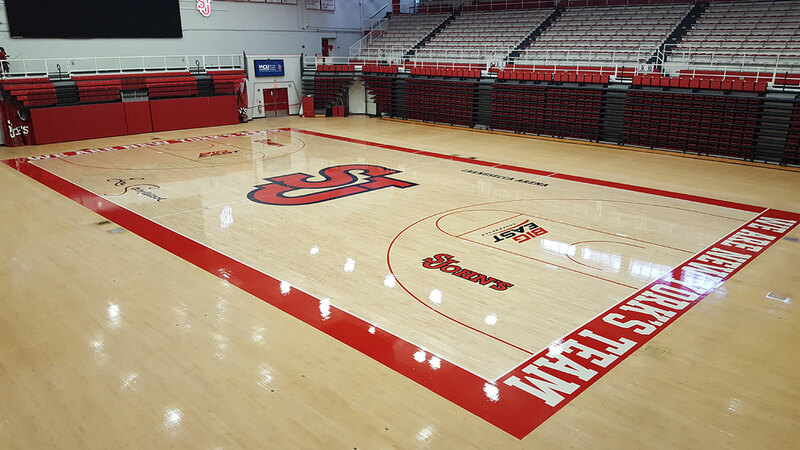 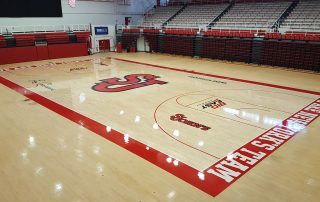 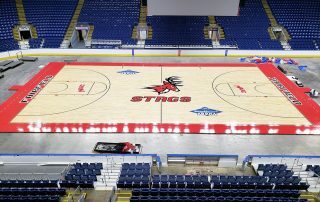 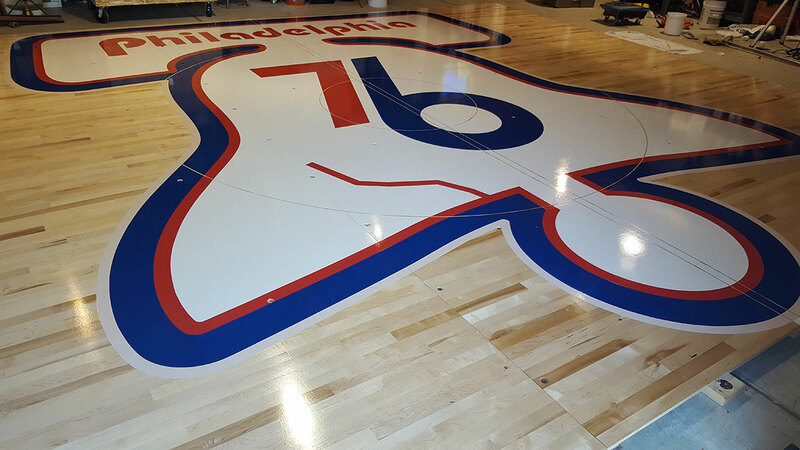 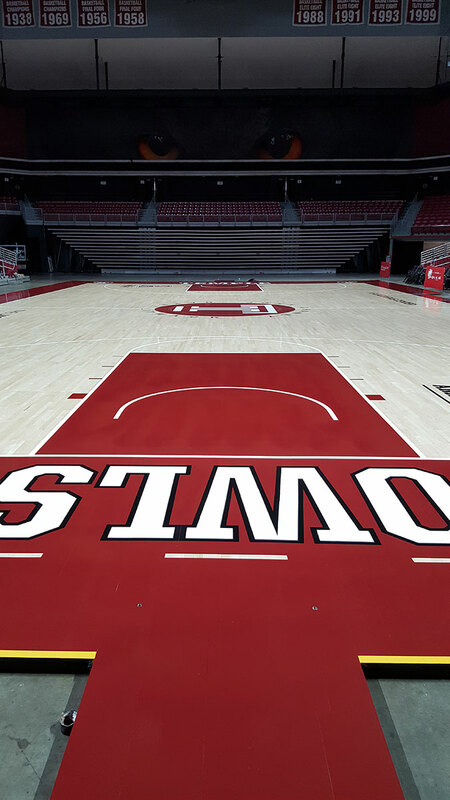 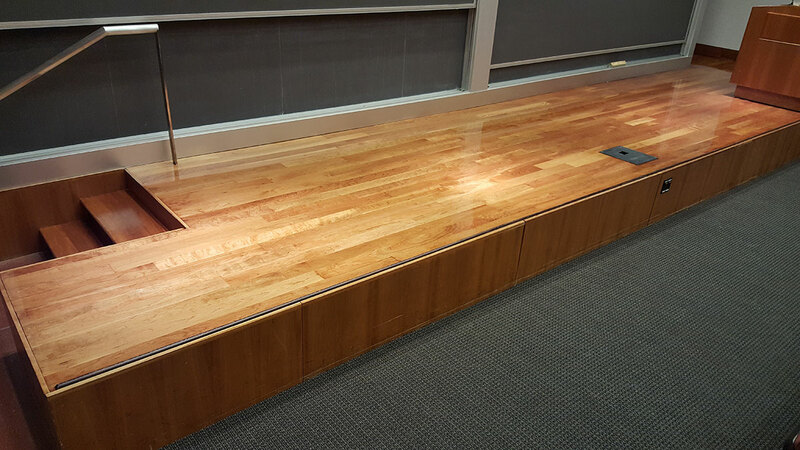 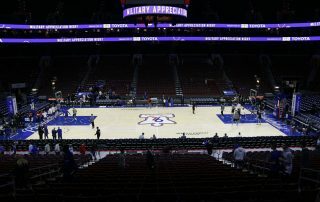 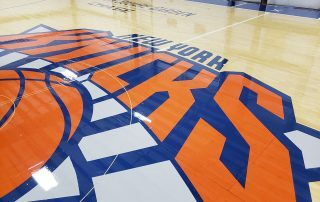 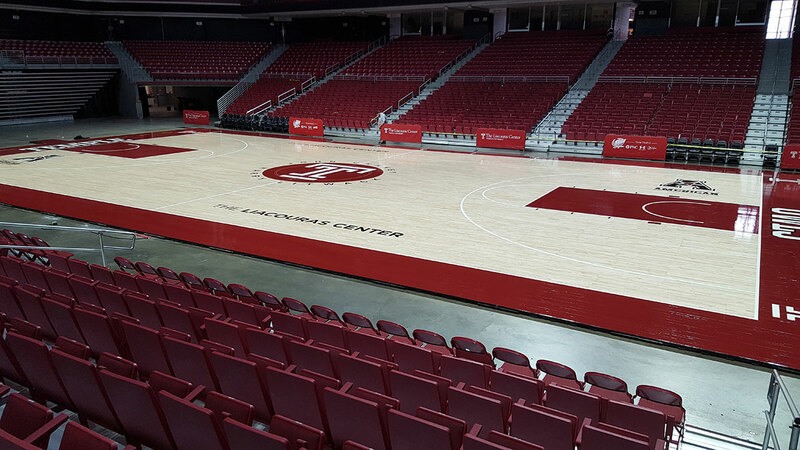 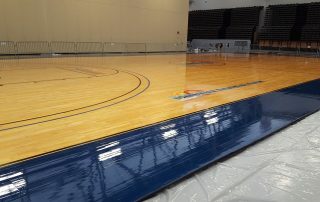 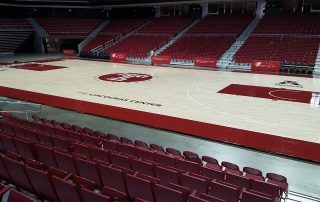 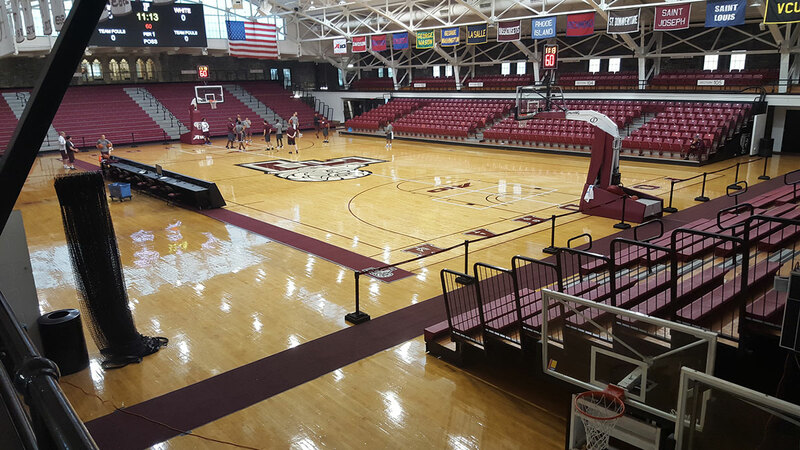 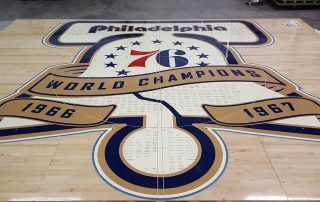 Our past experiences in the flooring industry have ranged from local elementary, middle, and high school gymnasiums, to some of the largest colleges, Universities, and NBA teams throughout the northeast region. 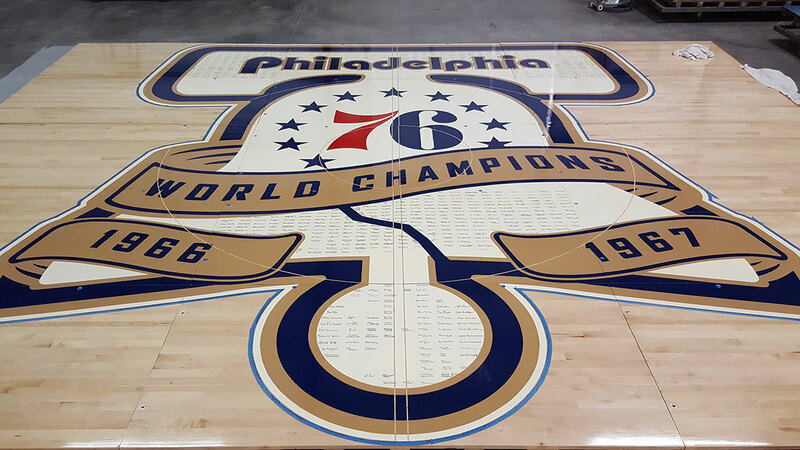 One of our specialties is working together to design and produce a customized artwork layout design that will meet everyone’s needs. 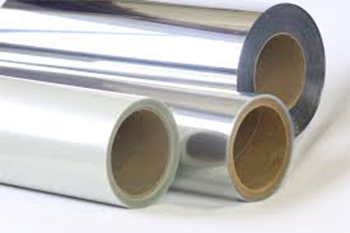 We provide multiple computer-generated templates, if necessary, to find your perfect look. 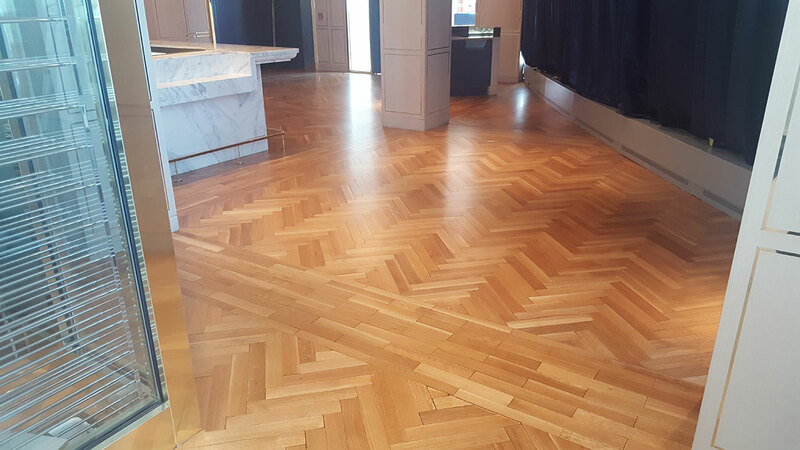 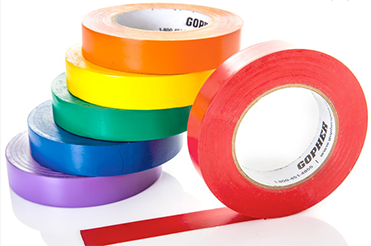 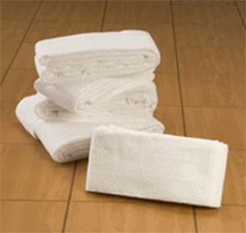 At Capital Floors you are assured of quality services that are provided with the highest standards in support. 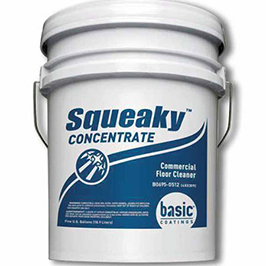 Do you have a repair or maintenance need now? 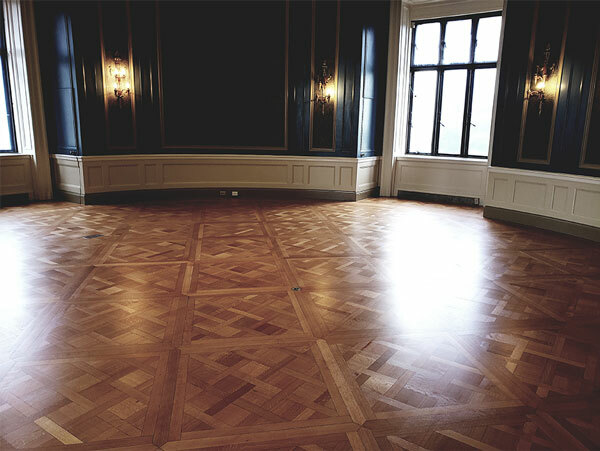 Consult Capital Floors today! 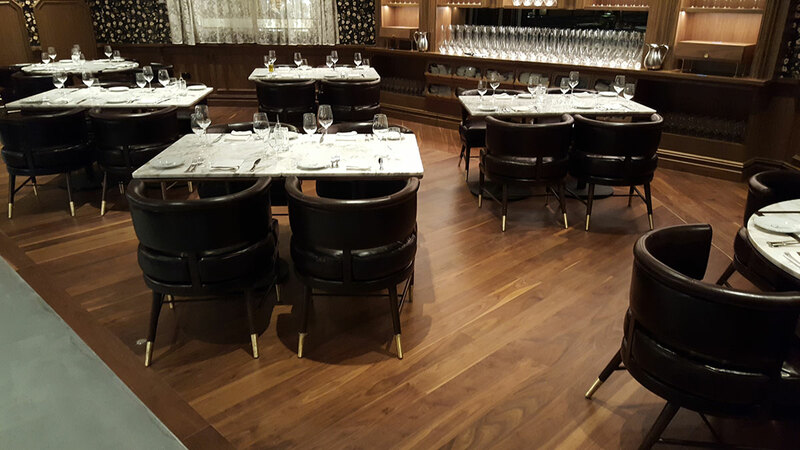 We will be glad to serve you.